NorthLife Men's Ministry is hosting a curling event at Mac Island on March 9th. The cost is $10 to participate. Please bring clean shoes. For more information contact Ken Krahn, or stop by our Connection Desk and sign up today! 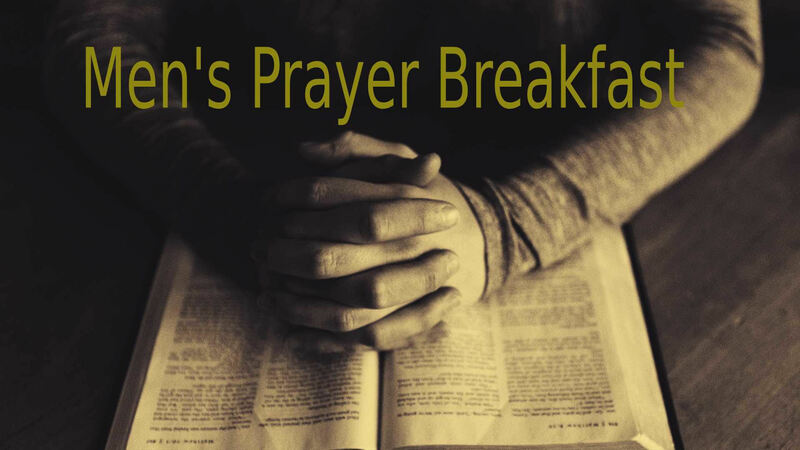 Men’s Prayer Breakfast takes place on the first Saturday of each month, 9:00 am at NorthLife Church. Breakfast takes place at a nearby restaurant. 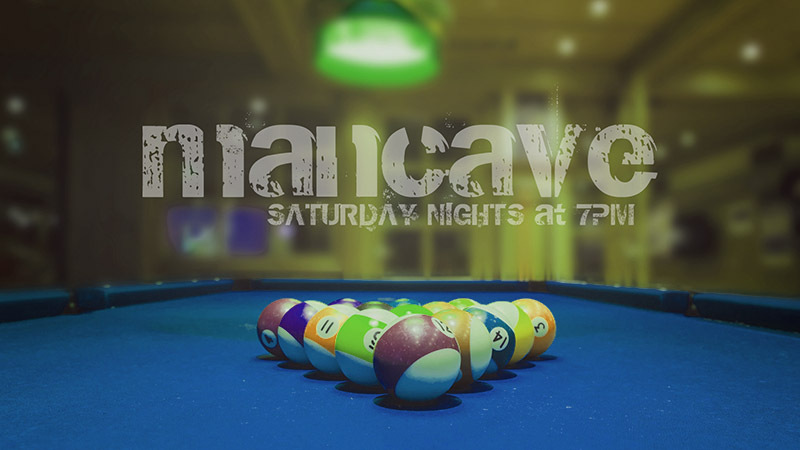 Join us in the Large Youth Room (upstairs) every Saturday night for ManCave. A chance for NorthLife men to fellowship with one another with some healthy competition added into the mix. We have darts, pool, ping pong, and various board games available. Contact Pastor Mark for more information. 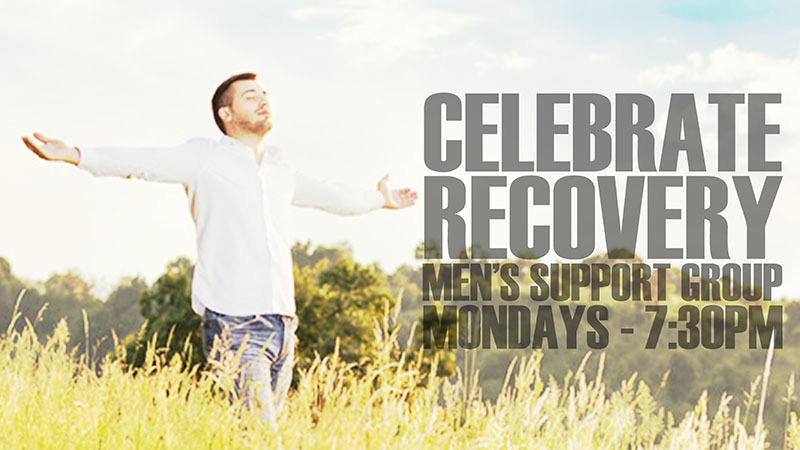 Celebrate Recovery is a Christ centered 12 step program for those who are ready to embark on a journey of real and lasting change. NorthLife men's group meets weekly at 7:30pm in the NorthLife Library.